As I opened the package, I was greeted with these beautiful words of encouragement. The words “I AM” are a source of comfort and a reminder that I am not in this alone. The great “I AM” is always by my side. This sweet message was just what I needed to hear as I embark on this new chapter of life. This is an excellent feature when choosing a gift to send. Every prayer package is thoughtfully customized for any occasion or time of need. This unique gift box was waiting for me beneath the gorgeous wrapping. I had never seen anything like it. 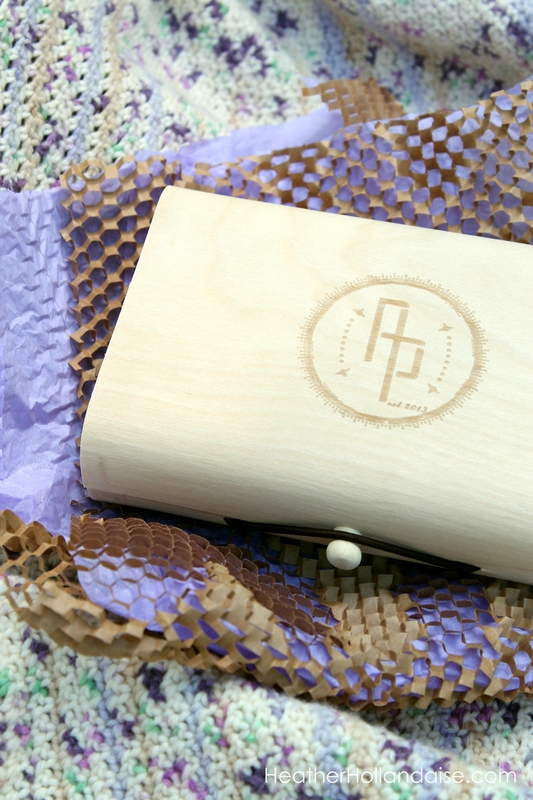 The wooden box is beautifully crafted and without a doubt an item your loved one will treasure. 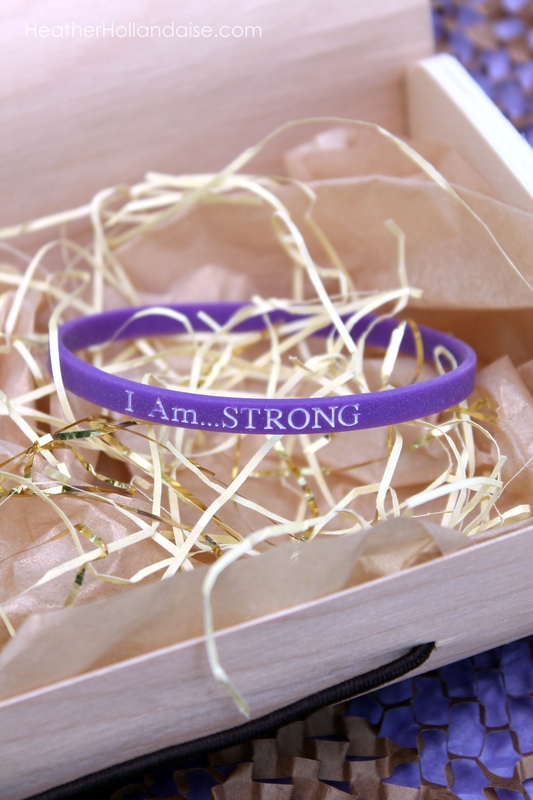 Nestled inside were a bracelet and prayer token, bearing more sweet words of encouragement. So many stunning details truly deliver a feeling of importance. I knew someone had taken time and care to put together such a thoughtful package. 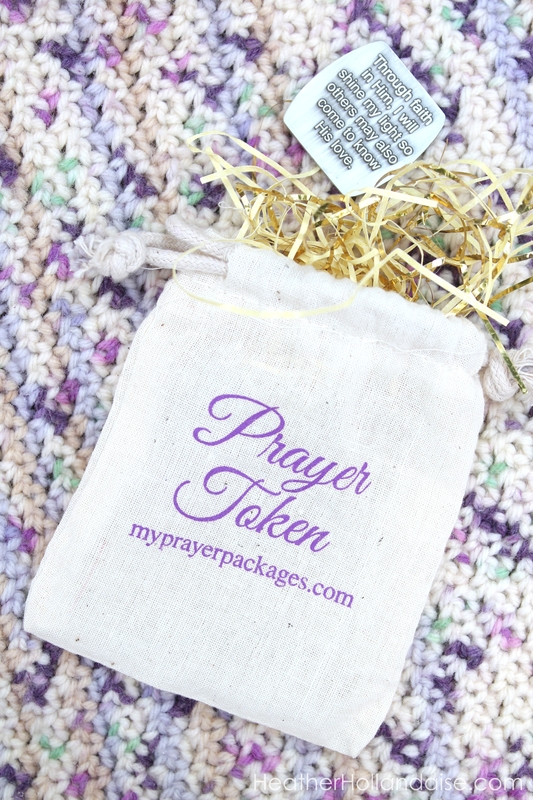 Prayer Packages offer a variety of products to choose from, which may then be personalized along with your gift of choice. 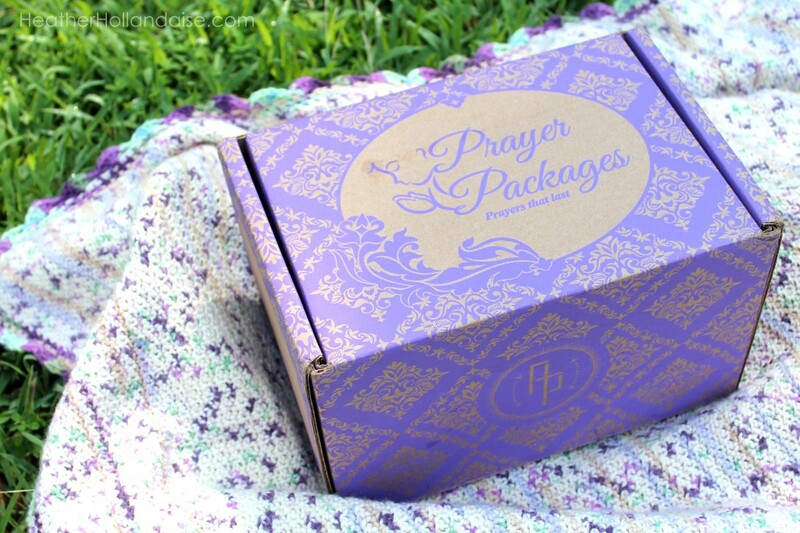 These packages are such a thoughtful gesture to let your loved one know that they are in your thoughts and prayers. I was very pleased with the amount of thought and detail that went into this package. I was especially happy with the quality of the tote-able water canteen I received as my gift. 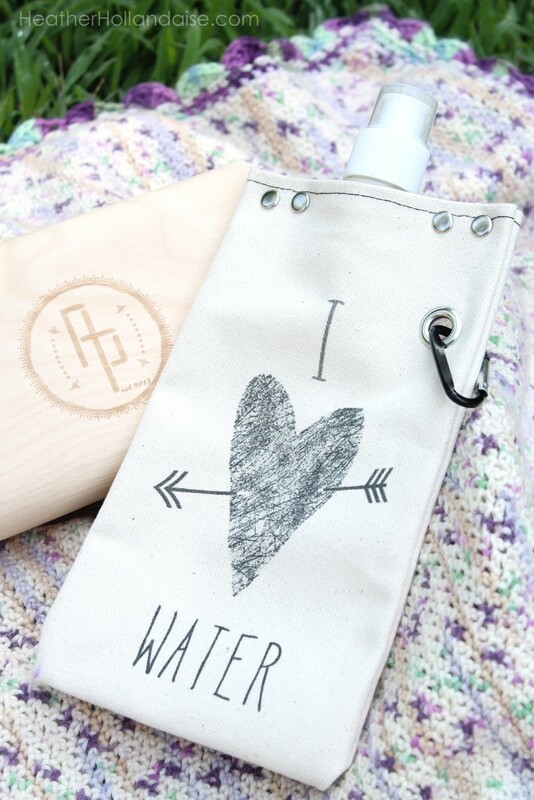 Plus….its super cute! I take it with me everywhere. When you want to go that extra mile, I highly recommend sending a thoughtfully crafted prayer package. 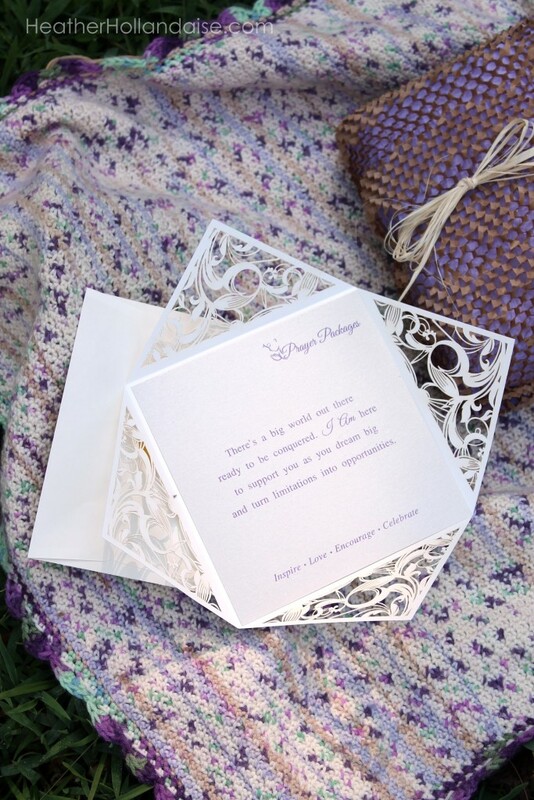 For any occasion such as a wedding, birthday, birth, or graduation, or in time of loss, sorrow and need, Prayer Packages has you covered. Visit their easy to navigate website and customize your package today! I was not financially compensated for this post. Prayer Packages sent me this product for review. All opinions are my own.